Gage Models and Talent has successful models and talent all around the world, see what their successes have been up to lately. 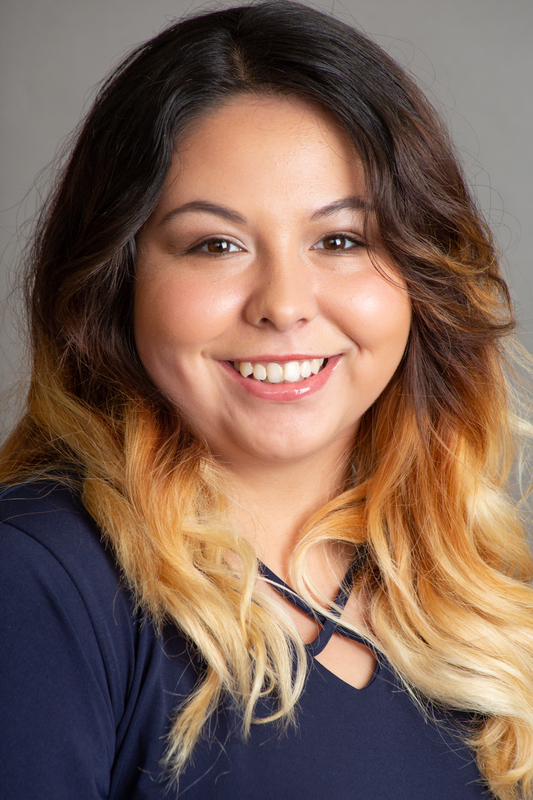 Gage Talent's Elizabeth P was booked on a shoot as an interactive video host! Gage Talent's Yordan G was booked on a PSA for ChildHelp! Gage Talent's Winston R was booked on an industrial shoot! Gage Talent's Brooke J landed a shoot for a tv/internet provider! Gage Talent's KJ S landed a role on a national tv show! 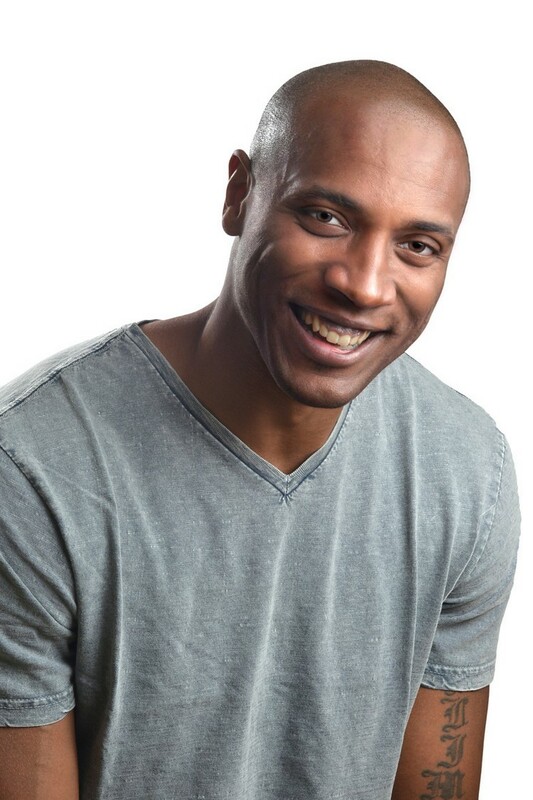 Gage Talent's Justin T was booked on a faith based project called "Beatitudes"
Gage Talent's Jodi G was booked on a shoot for CCTEYES! Gage Talent's Scott G was booked on 2 national tv shows in 2 weeks! Gage Talent's Anna M was booked on a hair show for Joico! 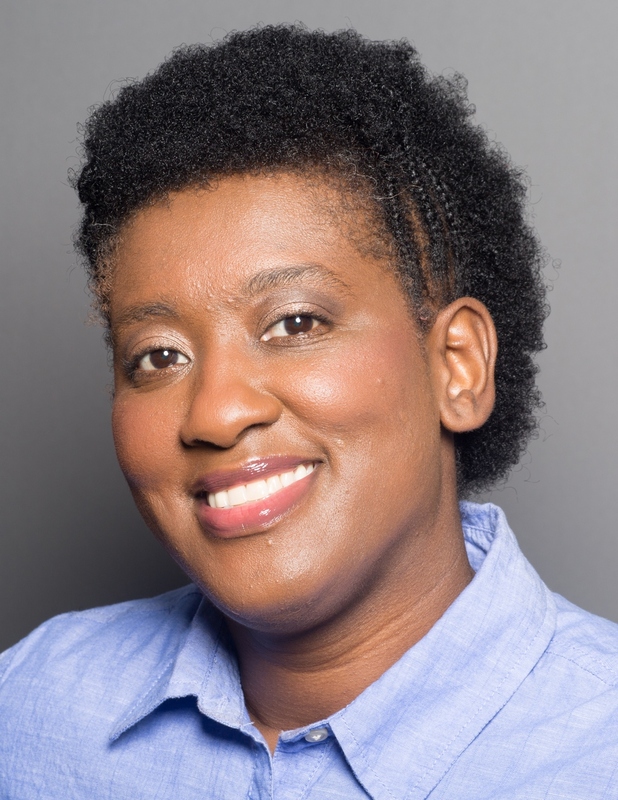 Gage Talent's Raphinette Q was booked on a religious shoot in Nashville! 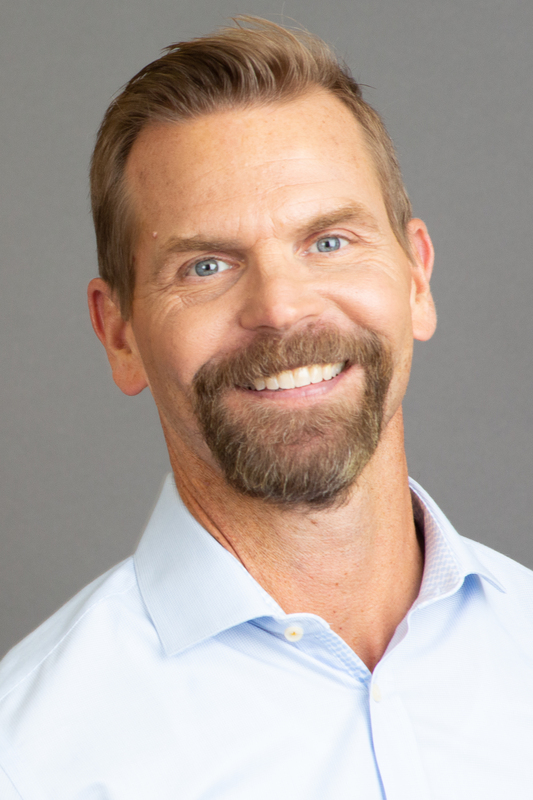 Gage Talent's Scott G was booked on a faith based project! 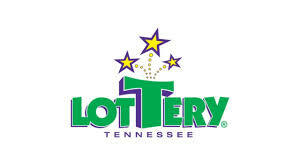 Gage Talent's Jatin P and Linda A were booked on a shoot for the TN Lottery! Gage Talent's Dennis I, Paulette C, Amanda P, Frank H, Shakira M, Arielle U, and Richard L were booked on a shoot for Parks Realty! 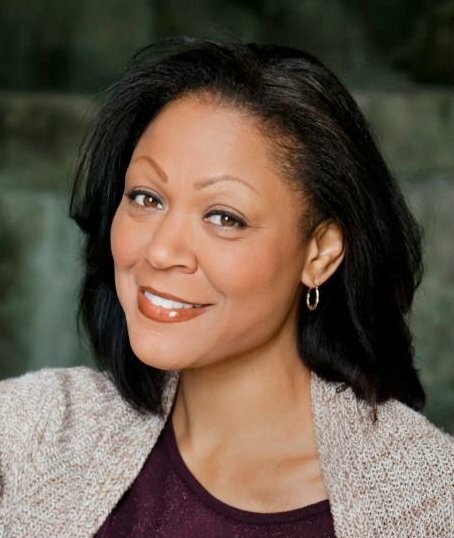 Gage Talent's Jada A was booked on a job for Siemens Healthcare! 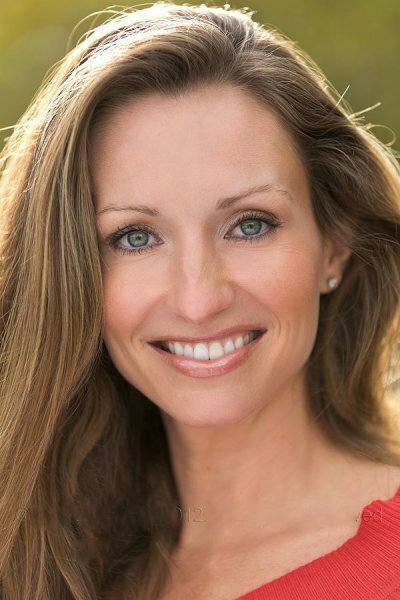 Gage Talent's Rachel S was booked on a job for Siemens Healthcare! Gage Talent's Bazil N and Landon L were booked on the music video "Crooked + Straight" by American Aquarium! Gage Talent's Leeland J, Lily M, Molly H, Tionna M, Braylan P, and Hayden I were booked on a featured spread in HUSHH Magazine! The feature will be written by Gage Talent's Sarah M! 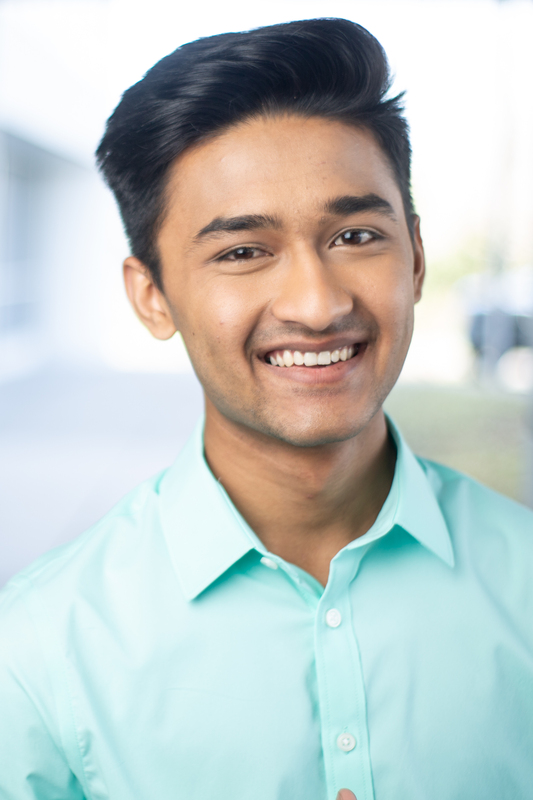 Gage Talent's Jatin P was booked on a national tv show! 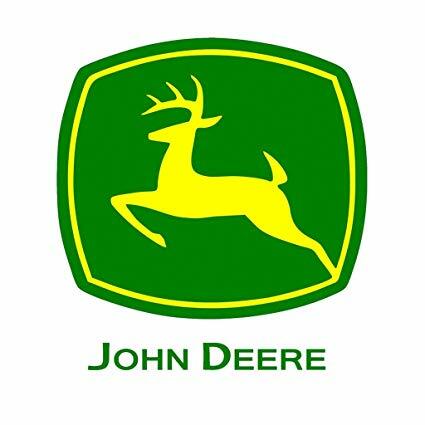 Gage Talent's Linda A and Michael Scott T were booked on a shoot for John Deere and HGTV! 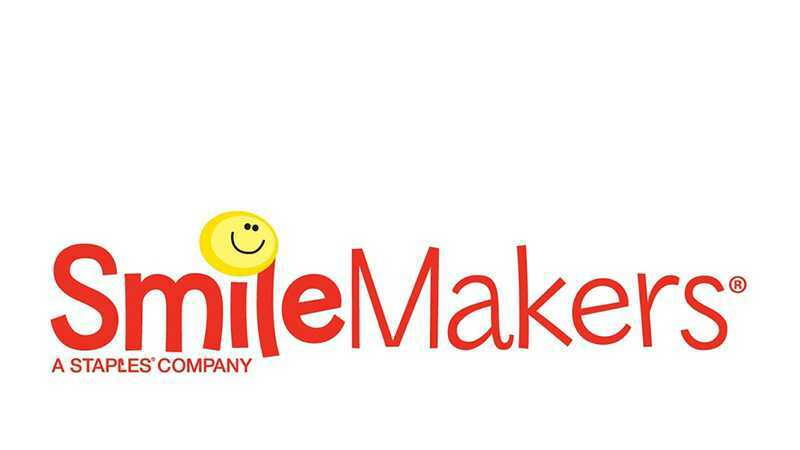 Gage Talent's Kevin W, Brooke J, and Nolan C were booked on a national photo shoot for Smilemakers! 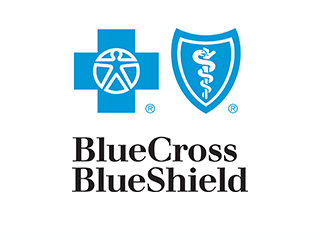 Gage Talent's Frank H, Lana S, Kimberly H, and Kenley S were booked on a shoot for BCBS! 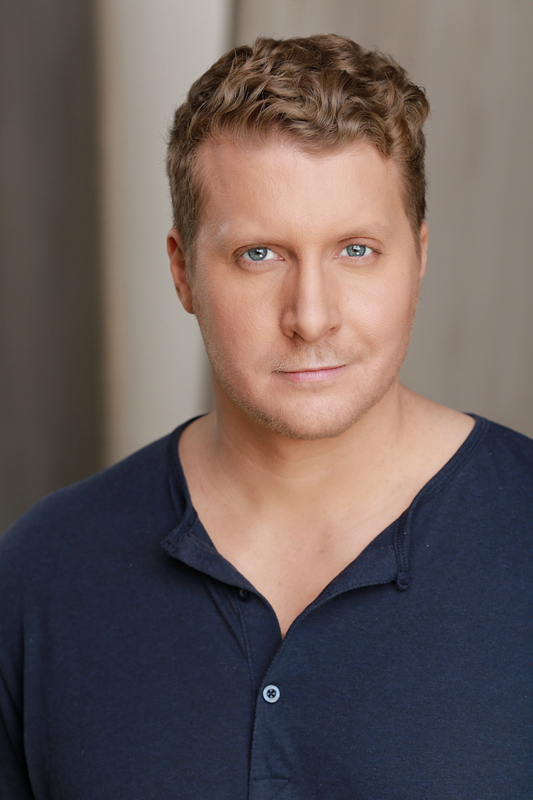 Gage Talent's Adam A was booked on a corporate video shoot! 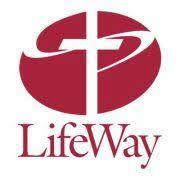 Gage Talent's Kaelyn M, Braylyn R, Braylan P, Addianne G, Logan K, and Lucas F were booked on a catalog shoot for Lifeway! Gage Talent's Shannon G was booked on a lead role for a Little Big Town music video! Gage Talent's Logan N was booked on a CBD brand shoot! 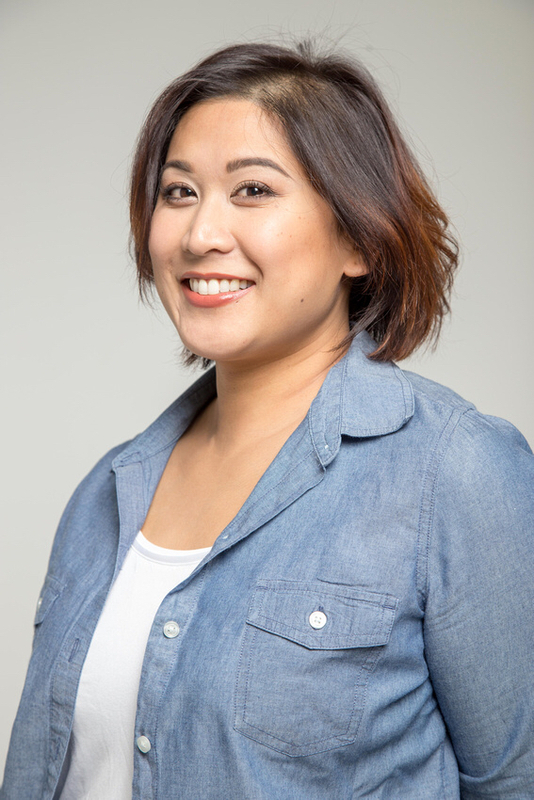 Gage Talent's Jennifer M was booked on a health/lifestyle brand shoot! Gage Talent's Grace G was booked on a photo shoot for JTV! 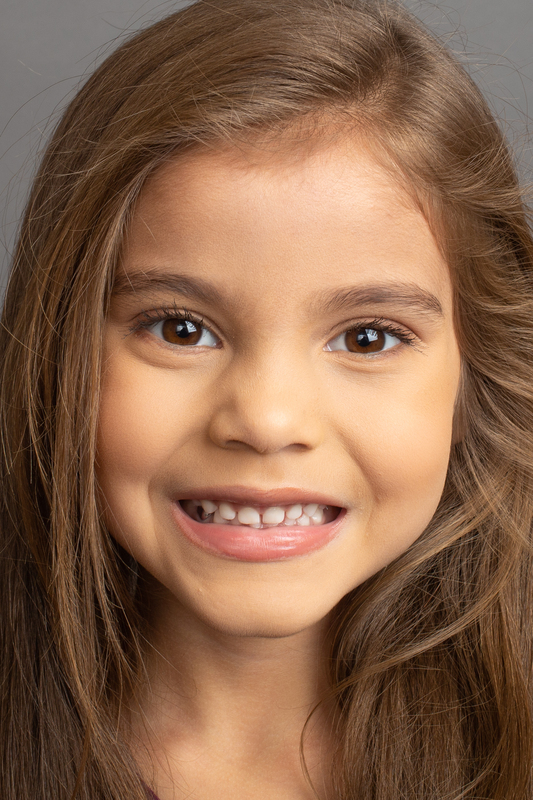 Gage Talent's Aria S was booked on a national photo shoot! 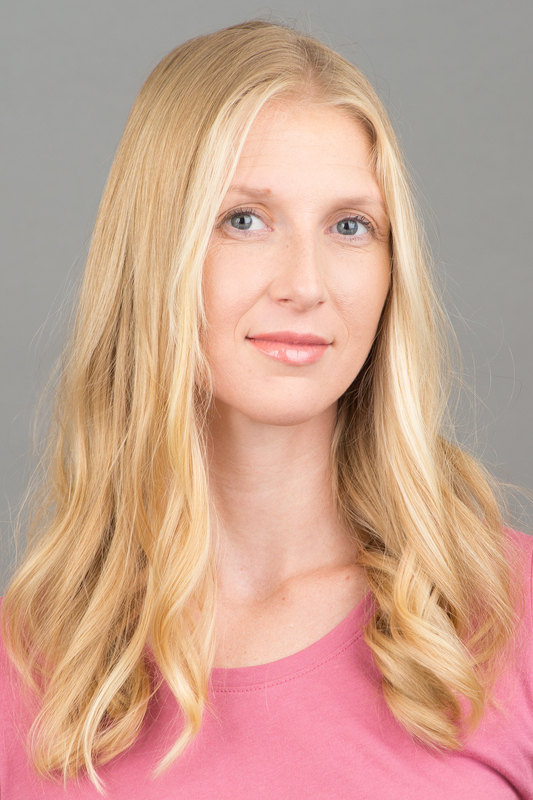 Gage Talent's Michelle H was booked on a shoot for Jewelry Television! 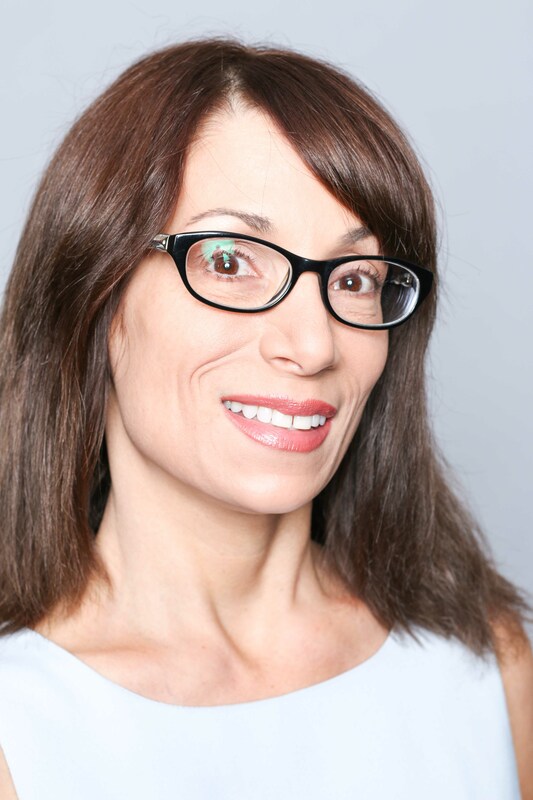 Gage Talent's Jennifer M was booked on another shoot for National Fitness Center!